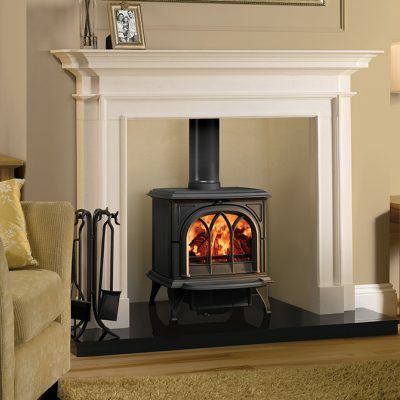 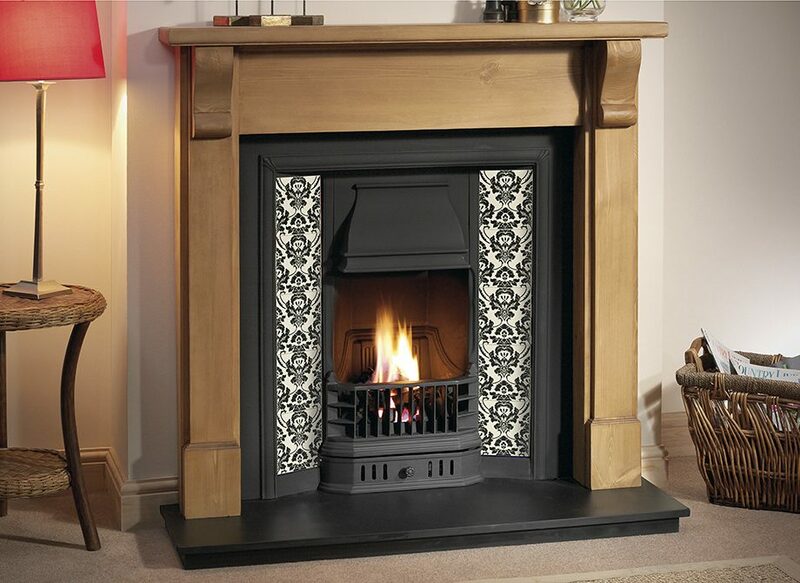 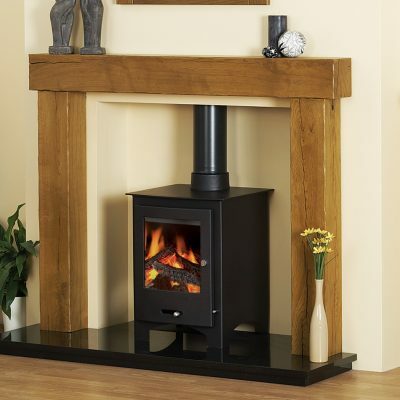 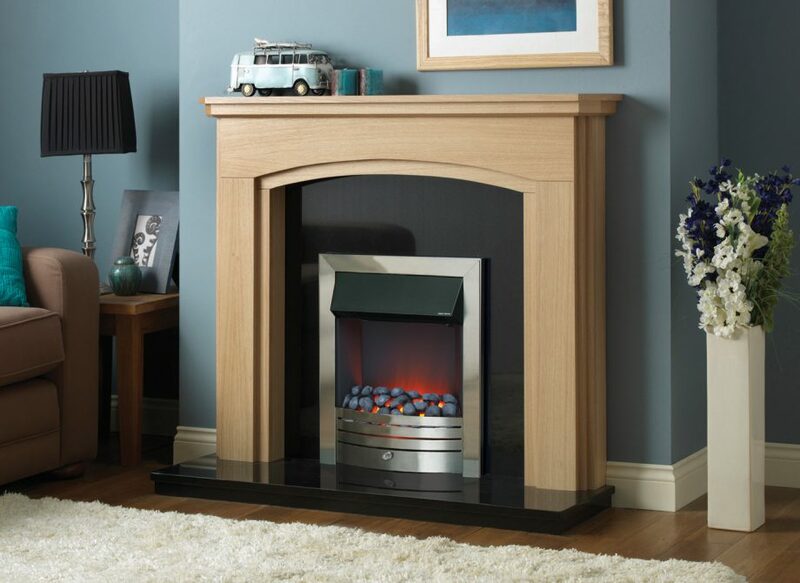 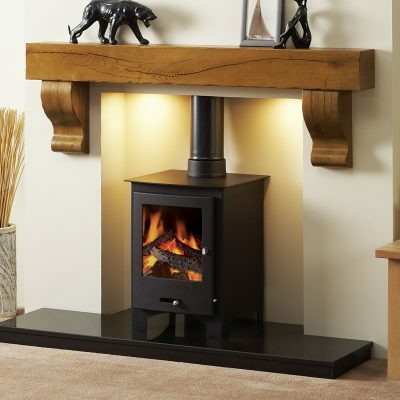 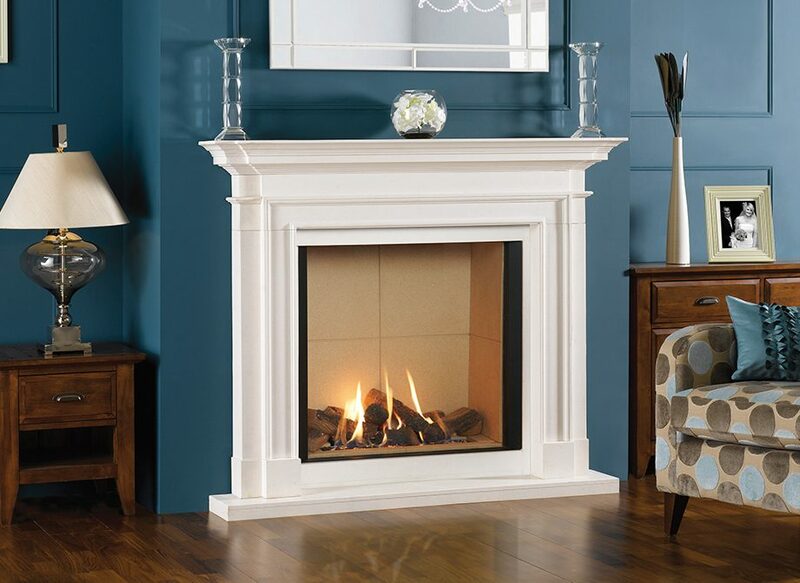 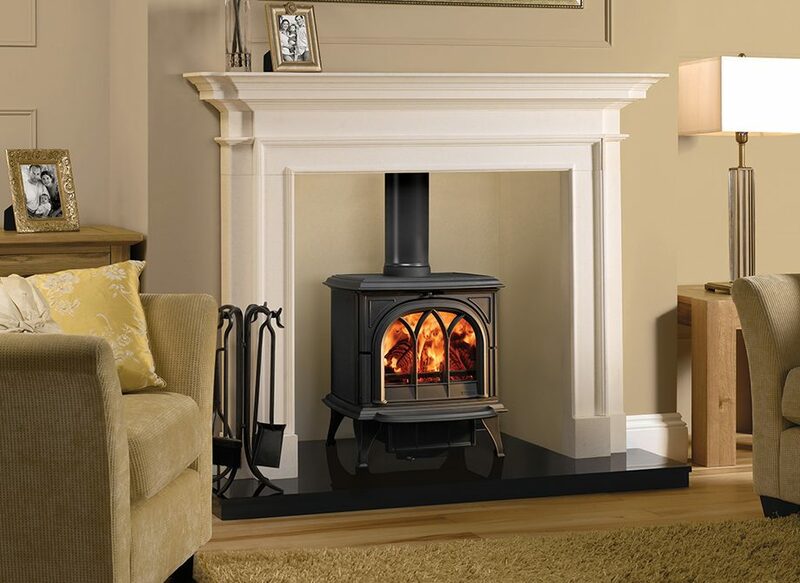 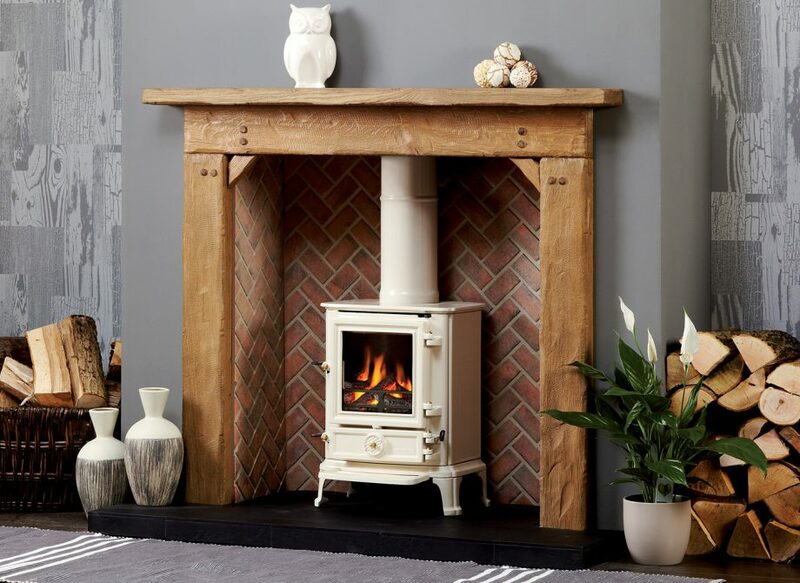 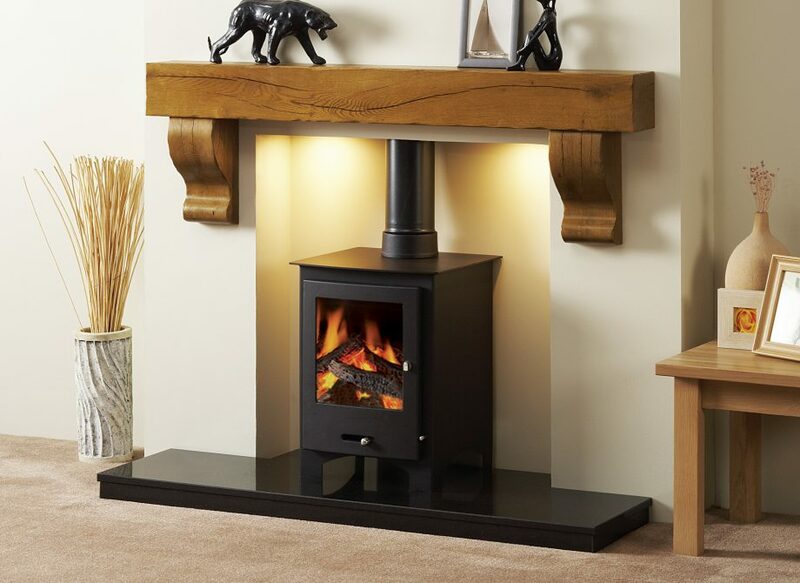 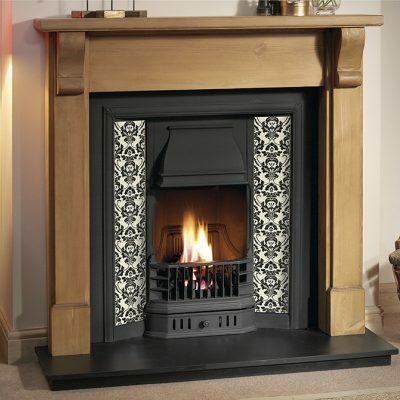 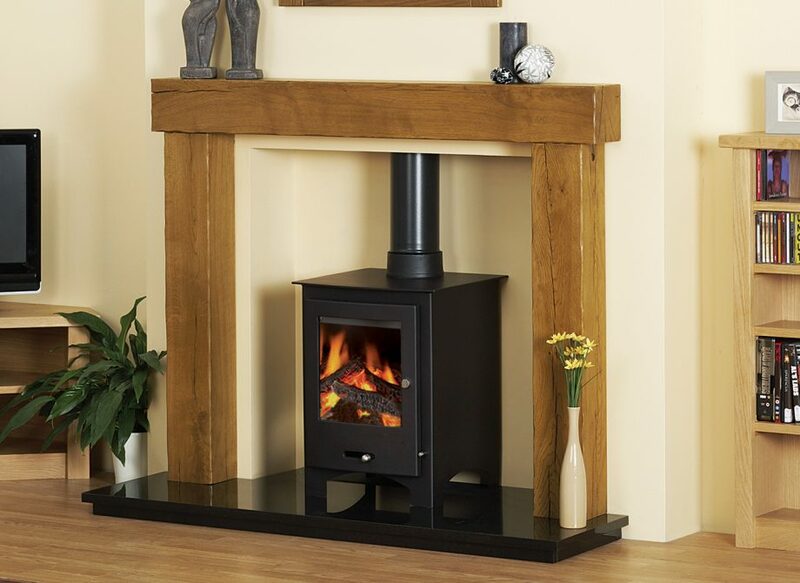 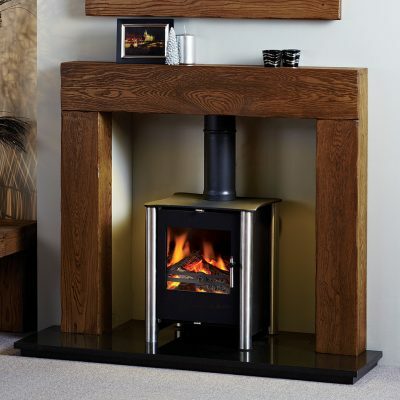 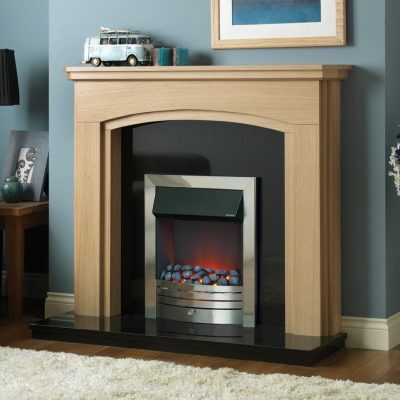 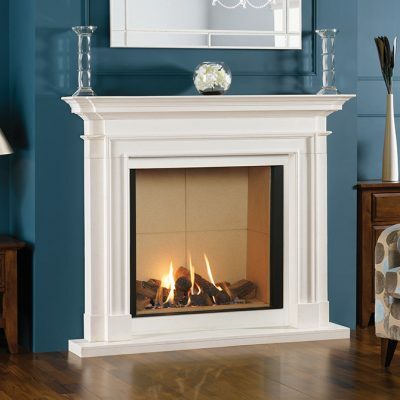 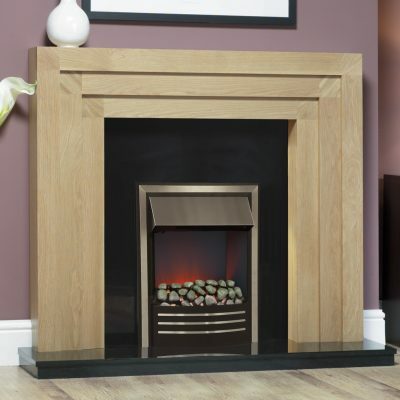 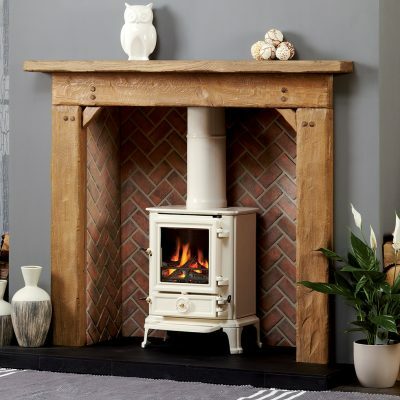 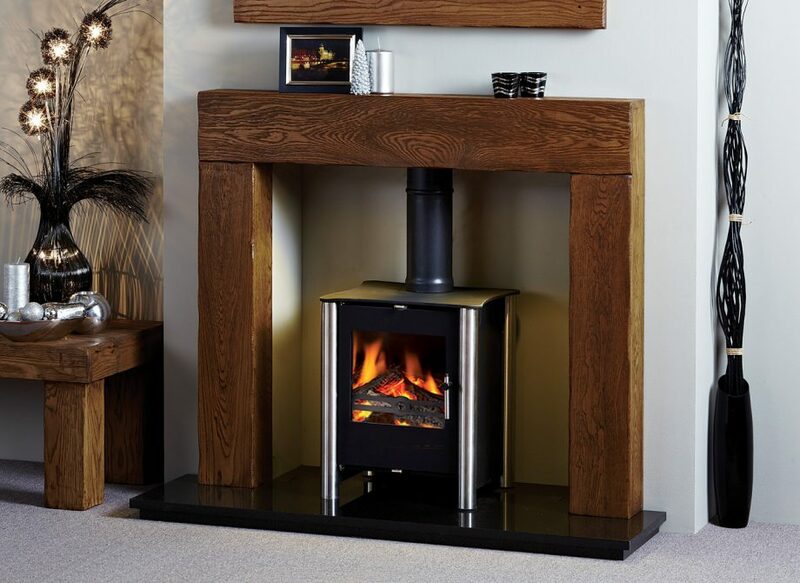 A fireplace is the true heart of your home, providing a beautiful focal point for any room. 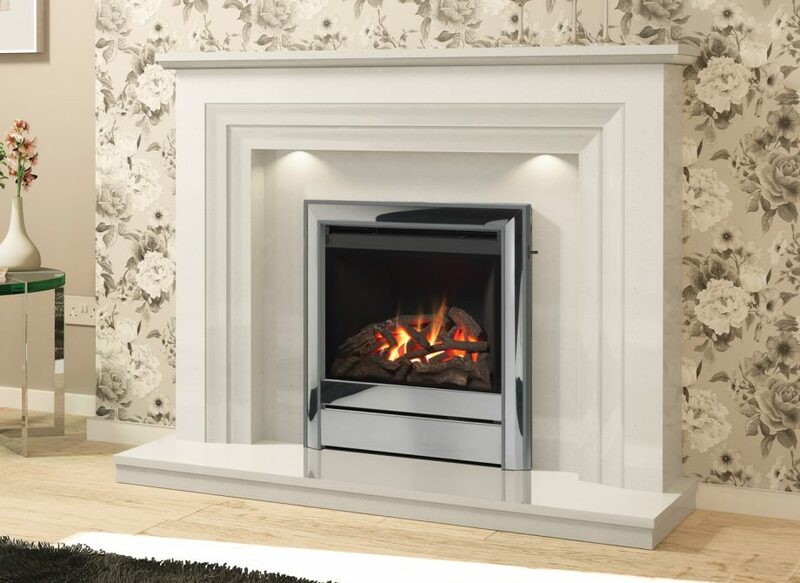 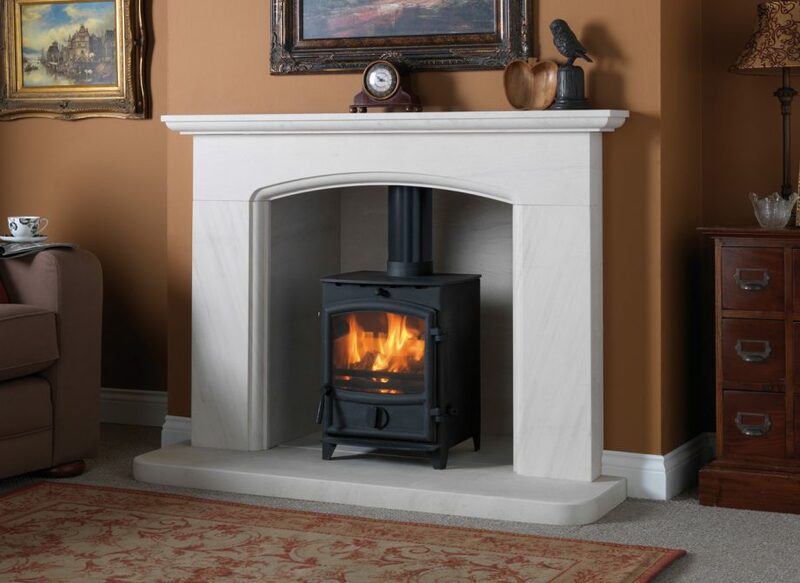 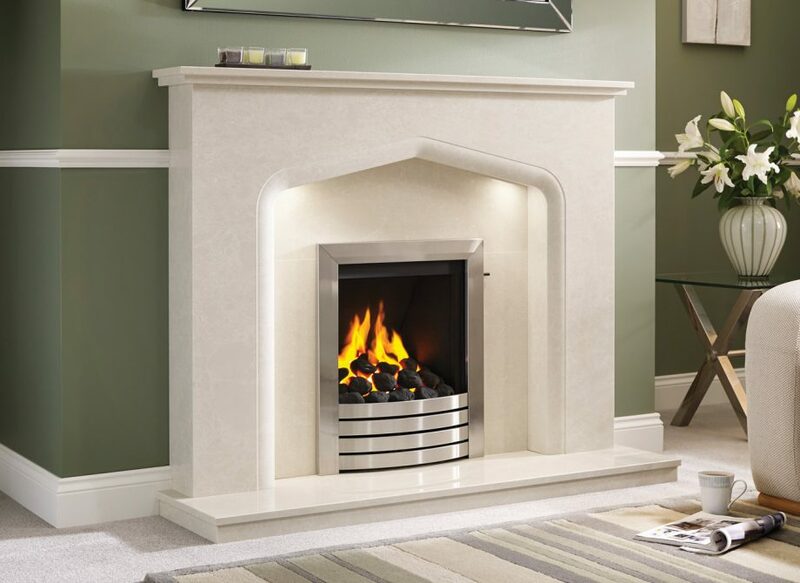 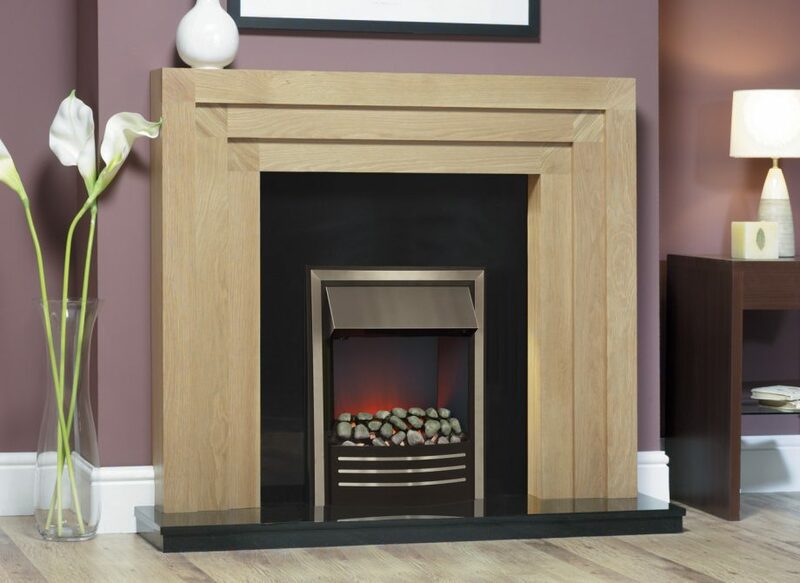 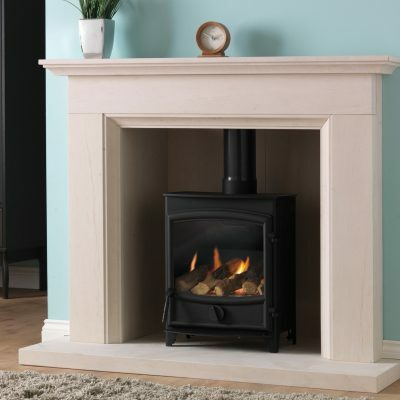 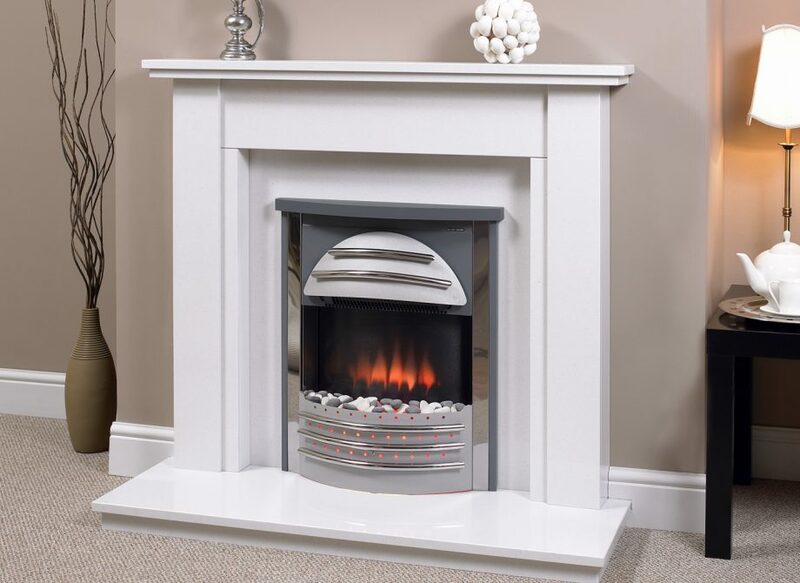 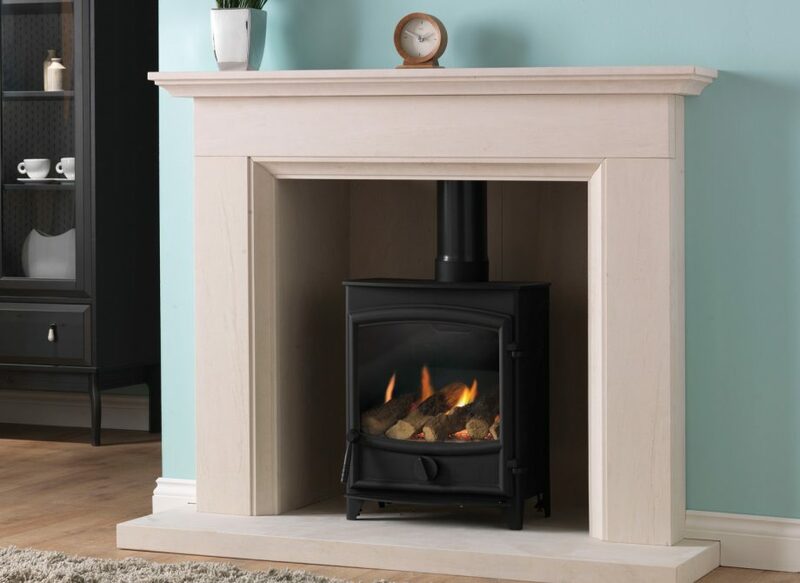 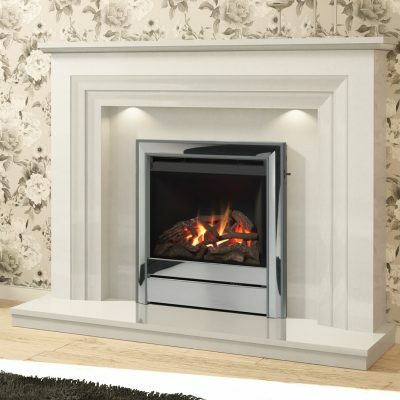 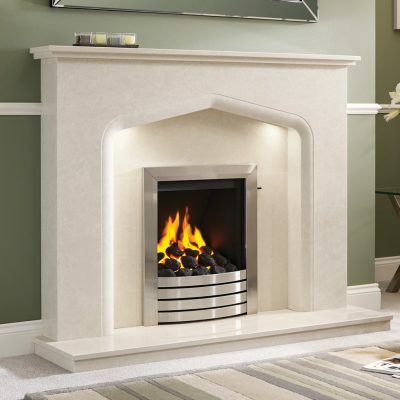 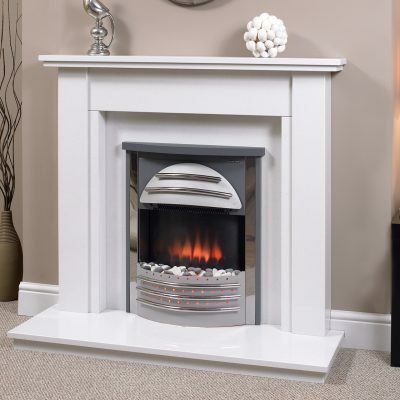 Gas Mark 1 offer a full and extensive range of traditional and contemporary fireplace surrounds to compliment every taste and décor. 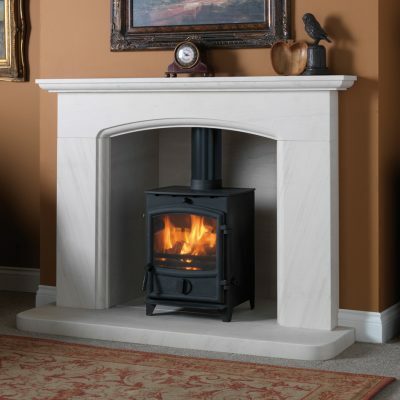 Our showroom in Watford, Hertfordshire displays around 30 different designs with plenty more available in materials such as Marble, Limestone, Granite, Natural Wood, Cast Iron, Tiled and more. 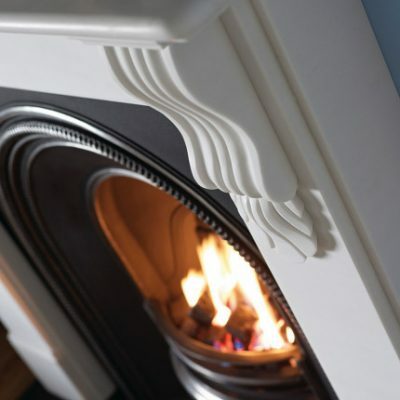 We can also provide a bespoke made-to-measure service, meaning that whatever your size and design requirements are we can make them a reality and give your home the ultimate finishing touches. 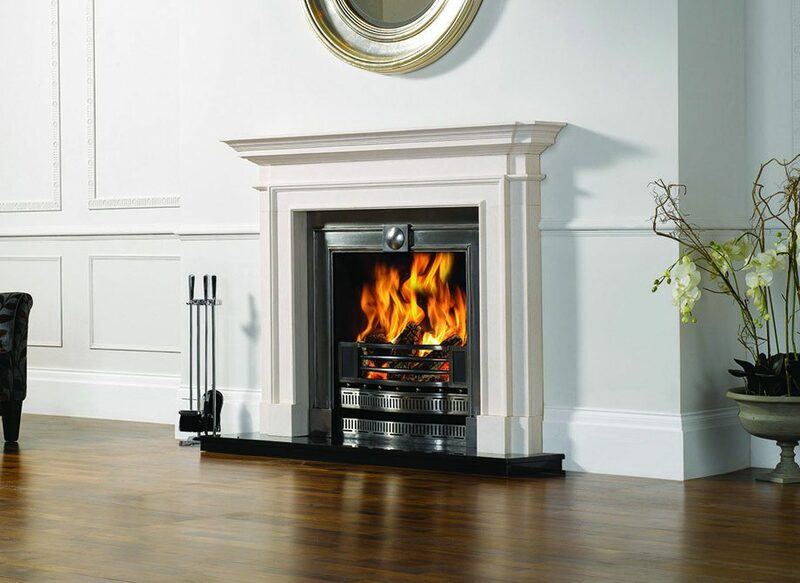 For more information about our fireplace surrounds please visit our showroom or contact us. 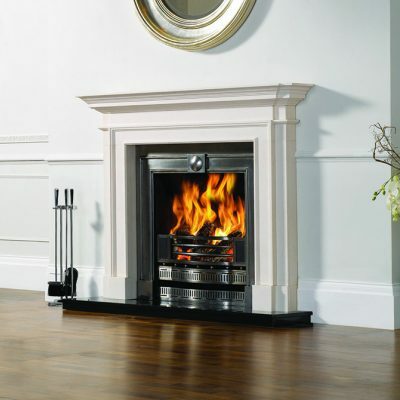 Below are a selection of some of the fireplaces available at Gas Mark 1.